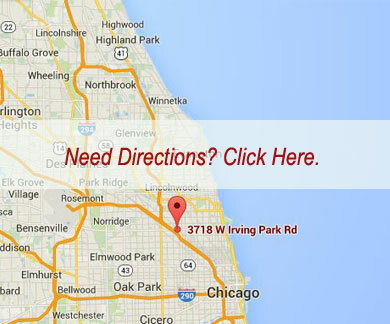 Keller’s Martial Arts is one of Chicago’s top rated training and fitness centers and has produced numerous state, regional, and national champions. Located in Old Irving Park, and with a proven track record of success over more than 30 years, Keller’s Martial Arts has been recognized nationally for developing quality martial artists. We offer a full range of programs that feature excellent cardiovascular workouts: MMA, Self-Defense for children and adults, Hapkido, Judo, Taekwondo, Jui-Jitsu, Kung Fu, Capoeira, Little Ninjas, Yoga, Tai Chi, Kickboxing, and UBC (Ultimate Body Shaping) classes. There’s no better personal fitness and development regimen than martial arts. And there’s no better martial arts school in the Chicago area than Keller’s Martial Arts.